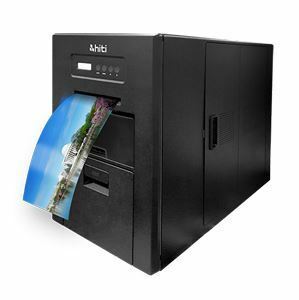 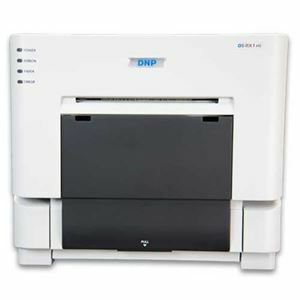 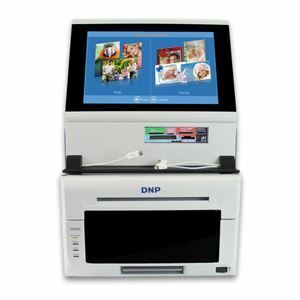 Our powerful printers use a high-resolution dye-sublimation processor to produce photos with impressive full-color range without losing quality or performance. 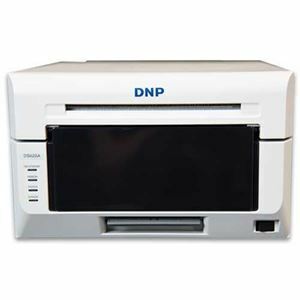 Unlike the photo printing processes that require chemicals or liquids, dye-sublimation technologies require minimal care and produce prints that are resistant to smudging, running, and blotching. 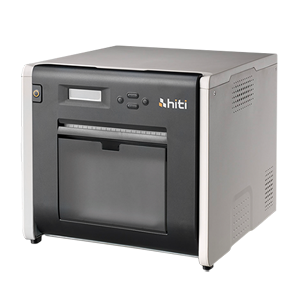 This revolutionary high speed dye-sub printer creates 4x6 prints in only 1.5 second – that's 1,00 prints in 30 minutes! . 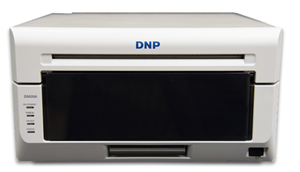 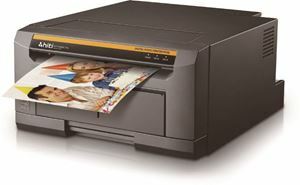 This power house printer can also produce stunning panoramic prints up to 56".